Customized keychains slim bottle opener - blue is a royal gifting choice for everyone, who wish to be accepted by others. 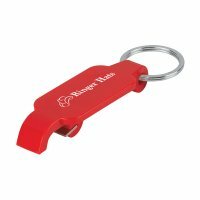 This bottle opener keychain can be handed out during tradeshows, corporate functions, business conferences, road shows or in-store promotions. 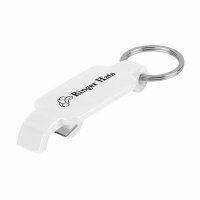 Marketers working in extremely constrained budgets can find easy success by investing in this bottle opener because it is offered in affordable price range and huge discounts can be availed on bulk orders. Request a quote to know more about value savings and discounts to be availed on bulk orders. 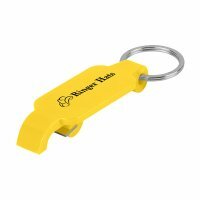 Features – Blue slim plastic body and metal key ring.